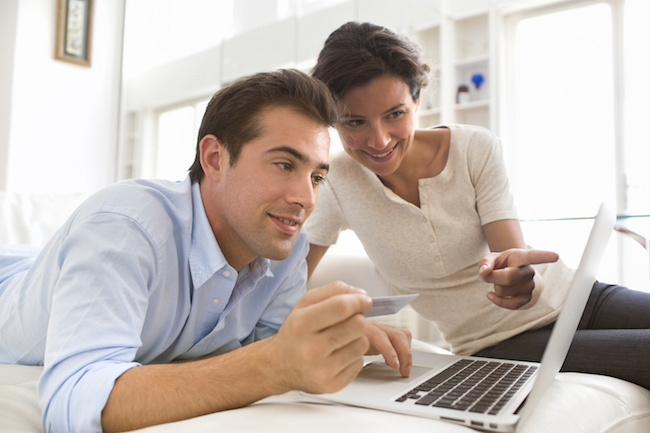 Have you been refused a shopping catalogue account because of bad credit history? If you have a poor credit rating you may still be able to shop using a catalogue company, but your choices are limited compared to someone with an excellent credit rating. This page takes a look at one possible solution for people with bad credit rating: DialaTV . This company is a bit different than the other catalogues on this site as they offer a rental service. All applications are considered even if you have a poor credit score. 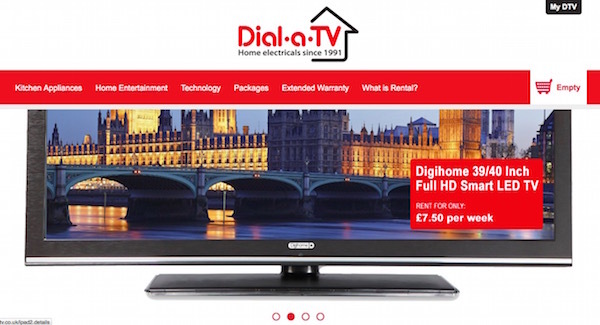 DialaTV specialise in affordable rental of household appliances and electronics. 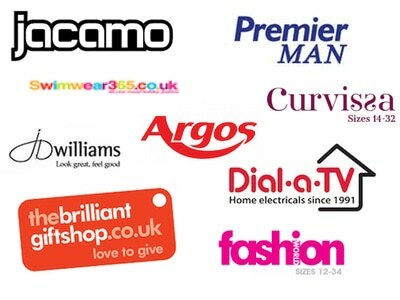 They are part of the Hughes Electrical Group, which is one of the largest retailers of electrical goods in the UK. If you are on a low income or your credit rating is not perfect, Dial a TV will still consider your application. They boast a huge range of TV’s to choose from including LED, LCD and Plasma TV’s with screen sizes ranging from 19-50 inch. Prices for TV’s start from just £1.90 per week. Applying is easy and everything is done online. Simply choose the items you want and register your details upon checkout. You will be given an instant decision on whether you have been approved. Your items will usually be delivered in seven days. 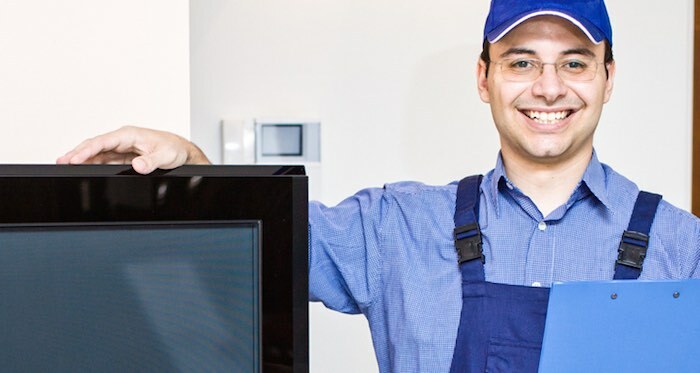 If you need a more urgent delivery, then Dial a TV may be able to offer an express delivery on request. What else do they offer? Dial a TV will install your complicated new DVD recorder, TV, HiFi system, or whatever you have ordered. This is especially useful for those who either do not have the time, or the knowledge, to get this done themselves. Unless you have a large vehicle, such as a truck or van, it can be a nightmare to transport larger electronics to your home. Some companies will deliver for you – but they also charge a ridiculous fee. 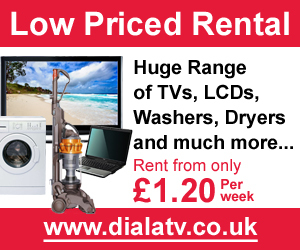 Dial a TV includes free delivery as a standard part of all of their rental plans. You simply need to organise a date, and they will call in the morning to choose an appropriate time for delivery. You will not have to pay for repairs to your products. If they cannot repair the unit in your home, they will allow you to use a similar replacement product while they take yours away to be fixed. To see if you qualify, you can apply online at DialaTV. Note that there are no such things as no credit check catalogues with guaranteed acceptance and your best bet is to apply with the above companies and hope for the best. You may have a smaller credit limit to start with, however, once you have made regular repayments on time, you may be offered a higher credit limit and better payment terms in the future. If you need a specific product like a new sofa, laptop, freezer, don’t let your bad credit history keep you from shopping online. It’s a win win situation – you can get the products you need and you can improve your future credit rating at the same time. This may seem obvious, but when applying, make sure you pay attention when entering your personal information. This is an important step to getting approved, so be sure to double check your details so everything is completely accurate. Any incorrect information can cause you to be immediately disqualified and you will not get an account. Customers who are on the electoral role are more likely to be accepted for credit than those who are not. Many people assume they are already registered to vote, but this is not always the case. Contact your local electoral council and make sure you are registered to vote at the correct address. Credit scores can be affected by many different factors but are mostly related to the types of debt you currently have and your repayment history in the past. You can view your personal credit report from the main agencies such as Experian. The typical score for people in the UK somewhere between 300 and 850. Of course, higher scores are better, and lower scores are worse. A score in the high 600’s is considered about average, but it will be harder to get credit at 680 than it will at 720. 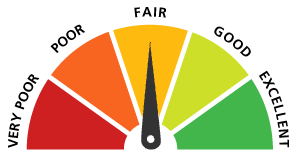 With most types of finances products, the worse your credit score, the more you have to pay. This is typical with products such as loans, credit cards and mortgages. Pay monthly catalogues are ideal for this. You can repay your items with a small affordable payment each month and each time you do so, the transaction will be noted on your credit file . This will help strengthen your chances of getting finance in the future. Many people with a poor credit rating struggle to get approved with these mainstream catalogues. The credit checking criteria is relatively high for these catalogues, so if you know you have a low credit score, it is best to avoid applying with these companies.